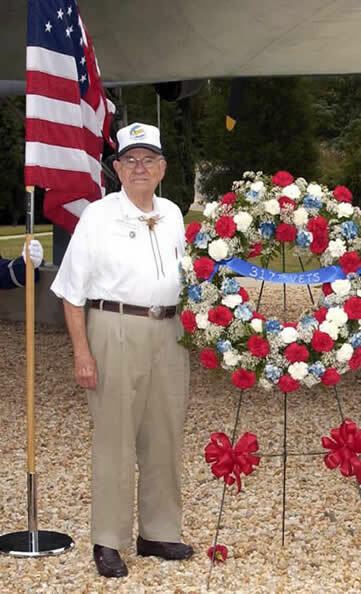 Glenn served as a C-47 pilot with the 40th Troop Carrier Squadron during WWII and took part in the retaking of the island fortress of Corrigador from the Japanese. Dr. Glenn A. Lee was born August 10, 1921 to Arthur J. and Gina D. Lee on his grandparent’s homestead farm in Volin, Yankton County, South Dakota and passed away peacefully in his sleep Sunday July 10, 2011 in Austin. Although he was raised in the Lutheran faith, he was a longtime member of Tenth Street United Methodist Church in Taylor and was a retired Chiropractor with over 57 years of practice and service. Glenn was preceded in death thirty-one years ago by his loving wife Fran. Glenn was a devoted father to his daughter Ann E. Lee of Conroe and his son Randy M. Lee and wife Sherry of Austin and proud grandfather to Dallas A. Lee of Austin. He is also survived by his loving sister Doris Goodell and husband Chuck of Omaha, Nebraska and numerous nieces and nephews. Glenn learned the life-long virtues of hard work, love of family and an unwavering faith in the Lord from his Norwegian immigrant family. Norwegian was his first language; he only began learning English in first grade. He served his country with honor, bravery and distinction as a member of the US Army Air Corp, 5th Air force, 317th Troop Carrier Group, 40th Squadron during World War II. As a flight commander and pilot in command of a C-47 troop transport in the Pacific Theatre he fought in the battles of Leyte Gulf, Luzon, and Corregidor, earning various air medals and commendations. After he was honorably discharged in 1946, he continued to serve his country in the Air Force Reserves as a Lt. Colonel until 1968. 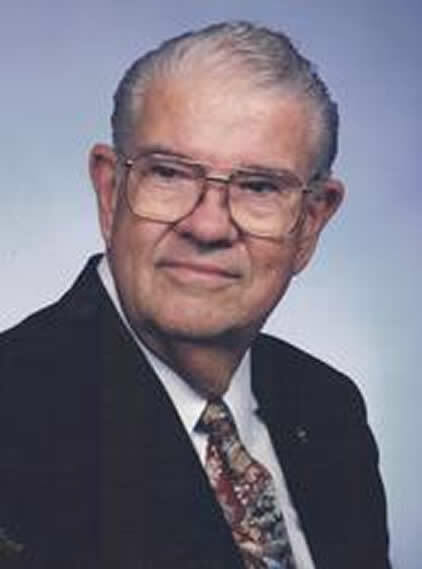 After graduating from Augustana College in Sioux Falls, South Dakota, and attending the University of Texas at Austin, Glenn graduated also from Texas Chiropractic College in San Antonio in 1950. He opened his first practice of chiropractic in McAllen, Texas. He relocated in 1953 to Austin to help his ailing father-in-law operate a home construction company. Ten years later in 1963 the family moved to Taylor in order for Glenn to follow his passion and open Lee Chiropractic Clinic. “Doc” as he was affectionately called by his close friends served as the Williamson County Veterans’ Service Officer for over 31 years, helping veterans receive their service benefits. He was a member of the Taylor Optimist Club, a life member of the VFW Post No. 4476, the American Legion Post No. 39, Taylor Masonic Lodge No. 484, and a long time local board member of the Boy Scouts of America.